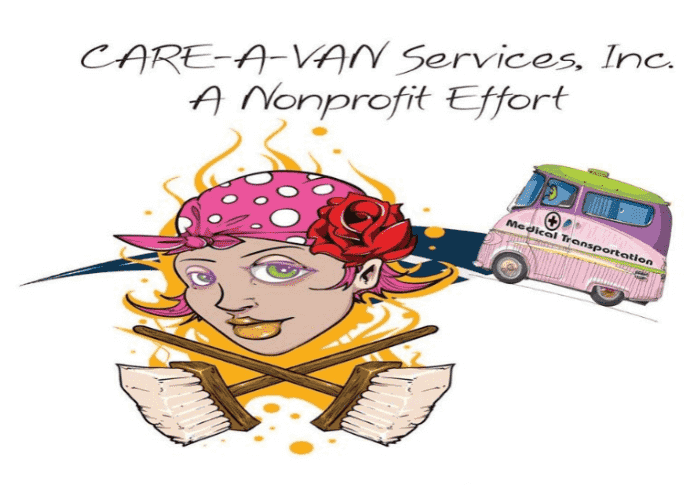 Provides transportation services for CARE-A-VAN consumers, ensuring transportation system and passenger safety. Monitors equipment and performs limited maintenance. Irregular schedule and on call rotation required. Provides information and public affairs services. Transportation positions require the employee to own a cell phone.